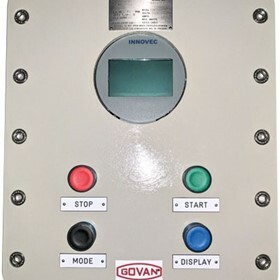 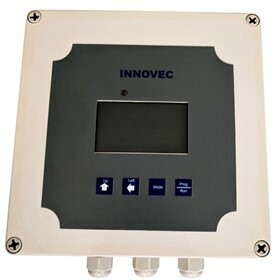 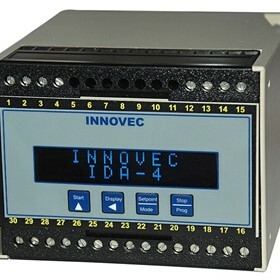 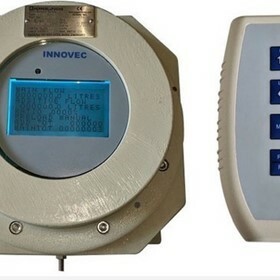 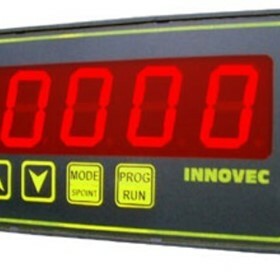 Innovec Controls is Solutions That Work. 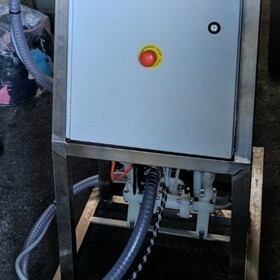 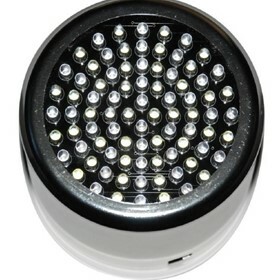 We can offer products that will do what you want, when you want. 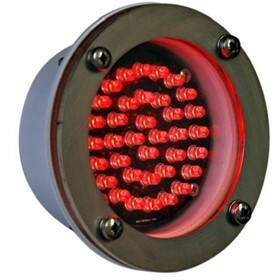 Whether it be counting bottles on a production line, flow measurement, a fuel gauge or a fuel interlock on a CNG Vehicle, LED lighting for trains & trams, we can supply. 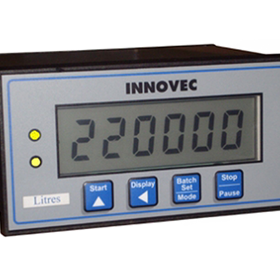 We also solve unusual applications by Bespoke design to your specific requirements. 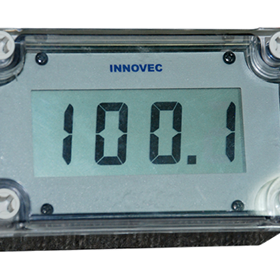 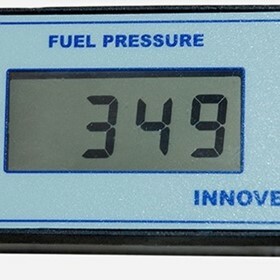 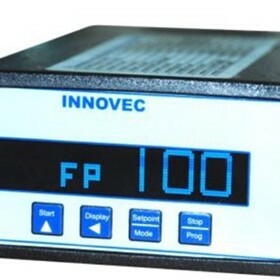 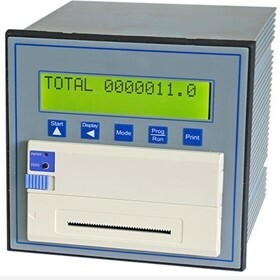 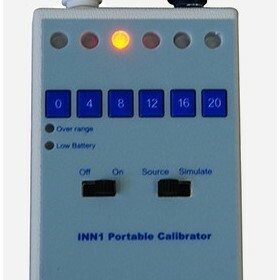 We manufacture in Australia and supply quality and reliable instrumentation to the world market. 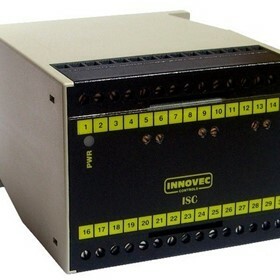 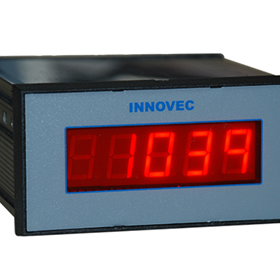 Manufacturers are increasingly turning to reliable and simple to use Innovec products. 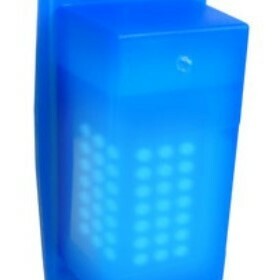 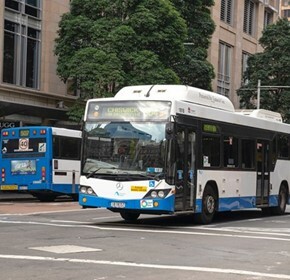 Here is an example of such as it is used on State buses throughout Australia.